Congratulations! You have chosen to change your life by reprogramming your thoughts to ones that will assist you in gaining your goals. Your mind is like a biocomputer and you have been programming it all your life. 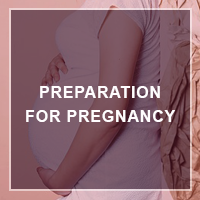 Starting with the information you received and experienced since birth, possibly since conception. Most of my clients have negative programming that runs in their subconscious mind without their even being aware of them. 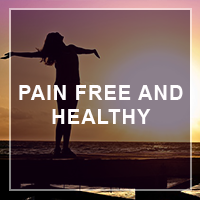 These CDs re-write those negative thoughts and replace those programs with positive ones that will now work to assist you in having a successful life of joy, peace, confidence, healthy and more. 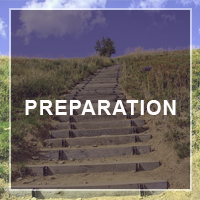 We highly recommend starting with the “Preparation for Hypnosis” CD as that CD will not only prepare your subconscious mind to be open to receive the new suggestions and programming, the process will put you in a relaxed state similar to that of meditation – that deep inner peace and joy that is a goal for many individuals. 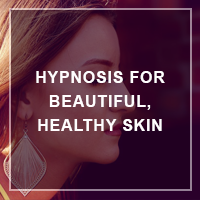 With hypnosis, your own unconscious mind will set the pace for your healing and transformation. Like the proverbial onion , there are many layers and each time you use the CD, that’s where you will take in the information. The benefits will grow and become stronger and deeper each time you listen. It is recommended that you listen to this for one week prior to the audio with the situation you want to change. It prepares your subconscious mind to accept all the suggestion, stories and new programming that will allow you to change your life. 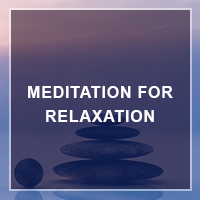 This is meditation allowing you to go into a deeply relaxed state that you can learn to do by yourself anytime you wish. 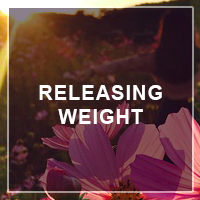 This is an audio aimed at helping you release excess weight with ease. It is recommeded you keep a food diary and drink lots of water as a substitute. Studies have shown that we are usually thirsty more than hungry. Studies have also shown we are not aware of how much we eat, nor are we aware of how much our emotions come into play. Eating actually triggers the same pleasure part of the brain that drugs do. If you find that eating prevents you from working through your issues, that’s good to know and you can do something about it. 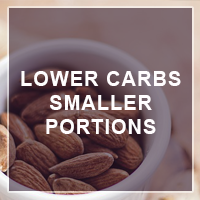 This audio, of course goes along with the releasing weight audio if you desire to eat healthier and smaller portions. 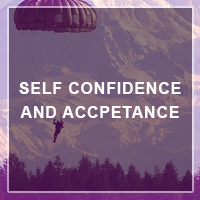 Yes, you too can improve your self-confidence and self-acceptance! My clients have loved this audio that re-writes those programs that make you doubt yourself and then feel bad about your choices. Stand up with self-confidence that you are totally awesome! 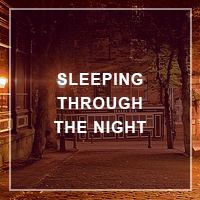 This audio reprograms your mind to sleep deeply through the night. My clients love playing this on repeat all night! I first wrote this for a client with rosacea, and other have found it effective also for blushing, flushing, acne, and even skin conditions that doctors were unable to diagnose. I even have a client who swears by it for youthful skin! 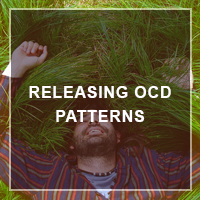 Clients who have had years of OCD have found this audio to be quite effective at releasing patterns that no longer are useful for them. They now have the freedom to live their lives they way they want to! Not feeling good about yourself? Want well-being? 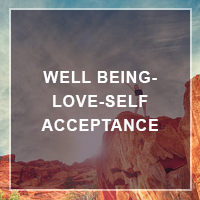 Self-acceptance? 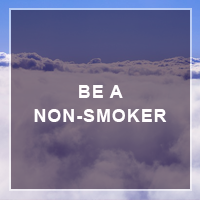 This is your chance to transform your life and learn to feel good about yourself!